Using this as my day 5 of the #NurseBlogger challenge. Clinical is the times during the semester when you get to play nurse. Many times clinical instructors are strict and expect a lot of you, just like in the workplace. You are expected to dress correctly, act professionally, and be prepared with all the required paperwork and necessary supplies. 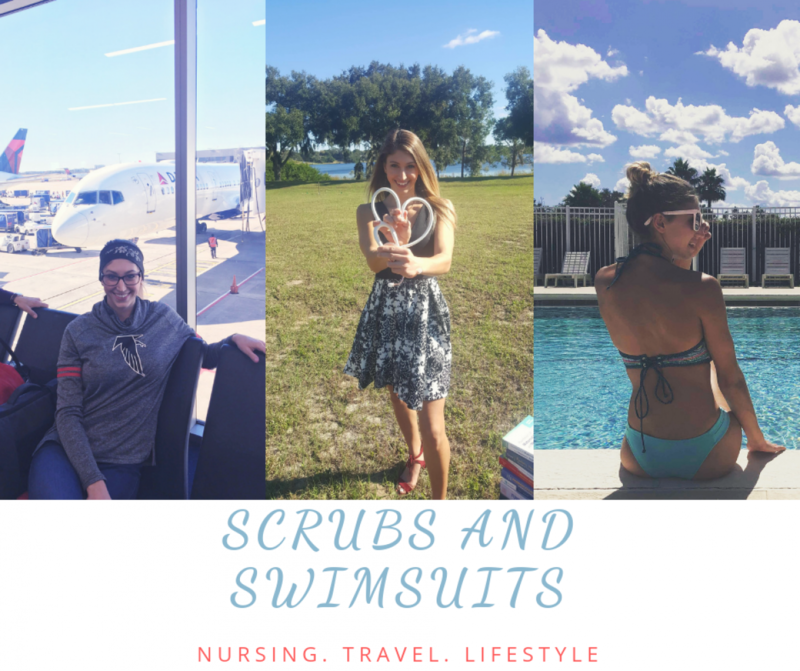 These are 5 things I make sure to never leave the house without when I’m heading for my clinical rotation! These are your ears! You need them to assess every single patient you see. How can you assess your patient’s respiratory status or their heart when you don’t have your ears? You will be expected to come prepared with your stethoscope because you can not perform a proper assessment without it. You will be sent home if you do not have your nursing/school badge on. THIS GOES TO COMING TO CLASS AS WELL. My first semester of nursing school I tried walking into 2 different tests without my badge and they refused to let me in to take my nursing exam without my badge. Do you know how stressful that is? I ended up missing precious exam time to wait for my family to bring it to me so I can even enter the exam room! Do not be that person. My advice to you if you forget things a lot….just keep the badge in your car at all times so you never forget it. Your badge represents who you are and what school you are with. If you don’t have it, you will be sent home and required to make up that clinical day which is frustrating. Buy a watch with a secondhand on it so you can count drips and respirations. You don’t need anything fancy because chances are, you will get all sorts of bodily fluids and germs on it. You just need something small to keep track of the time and to count certain things. 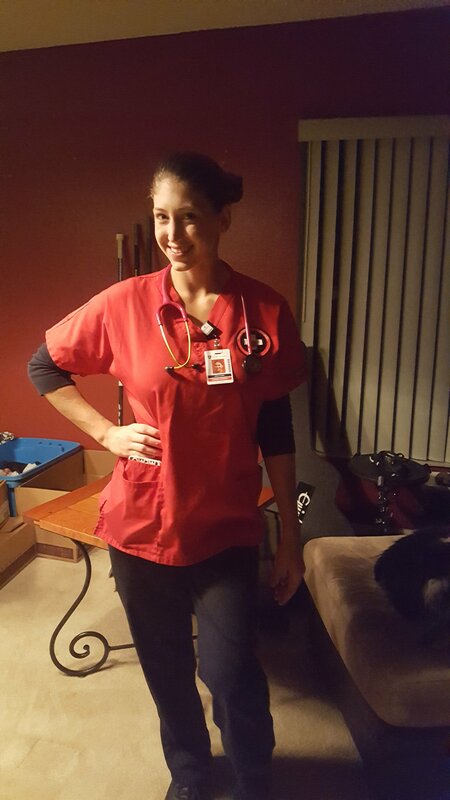 As a nurse, you walk a lot. I walk close to 15,000 steps each day at work. Compression socks will help your legs a lot in the long run. Your body will thank you later, once you are older and have been working in the field for long enough. With that being said, you also have to protect your feet by investing in good, comfortable work shoes due to the amount of walking you will do. It will also pay off in the long run. Most schools require you to wear certain shoes during clinical but once you get on the real world and can wear whatever,so, invest in shoes that are comfortable and protect your feet from all the walking. 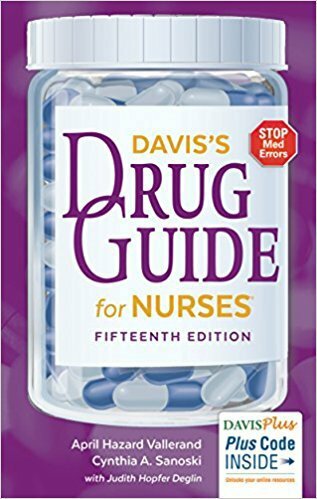 This will come in handy to you as a nursing student because there is an 100% chance you will not know every single drug that nurses use in the hospital. Pharmacology is my weakest part of nursing school. If your clinical instructor let’s you medicate patients during clinical, you are expected to know the drug you will give, the side effects to look for, route, dose, is it safe? How often can you give it? Can it be given with other medications? Your clinical instructor will expect you to know all of that information before you walk in the room so carrying a drug guide is helpful is providing all that information. Always have a pen and paper. You need to be able to right important patient information such as lab values, vital signs, doctors orders, along with receiving report. That not only goes for clinical but also in the workplace. Alcohol wipes to wipe your stethoscope between patients. You don’t want to carry one patient’s germs into another patient’s room.